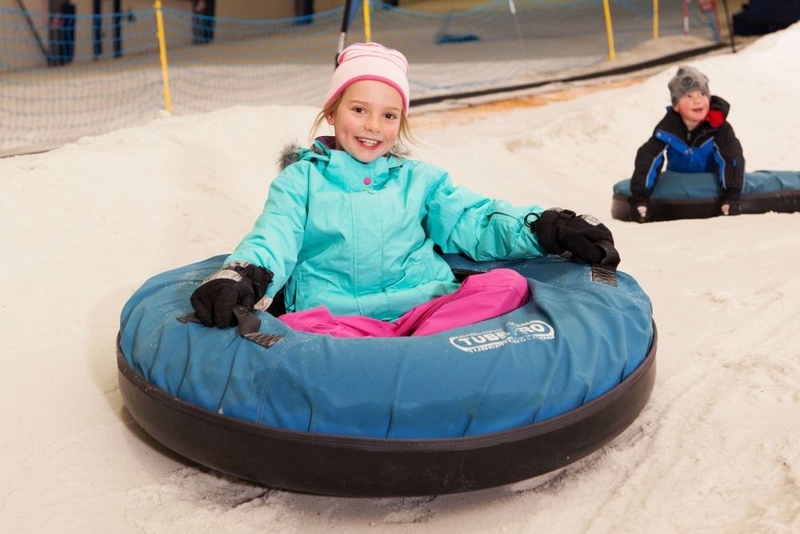 Snowplanet offers skiing, snowboarding, tubing and tobogganing all in one place, and all year round whatever the weather. 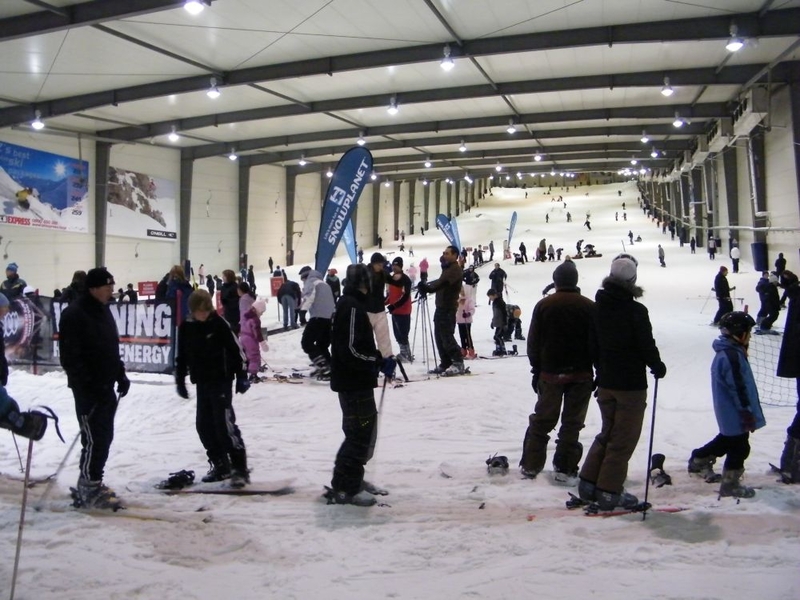 Located 30 minutes north of Auckland's central city, the indoor resort is the perfect place for snow lovers. 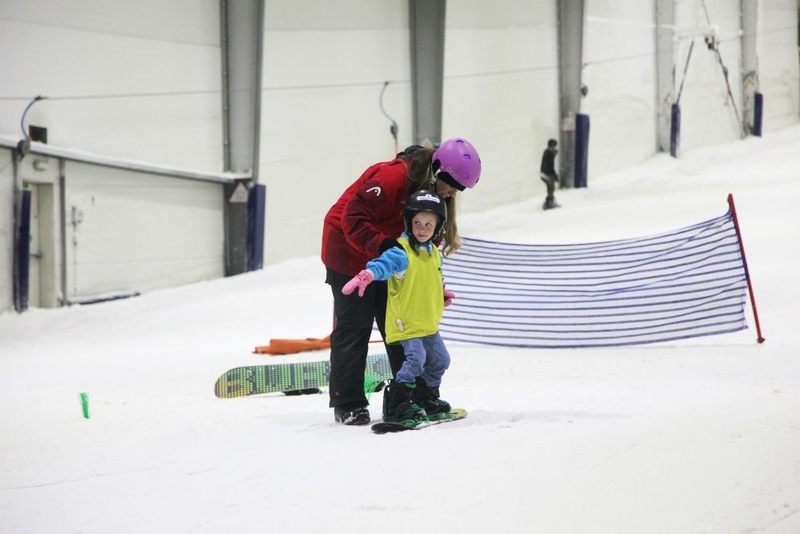 A 200-metre slope is accessible to adults and children, while the Terrain Park offers more of a challenge with jumps and rails for visitors to practice tricks. 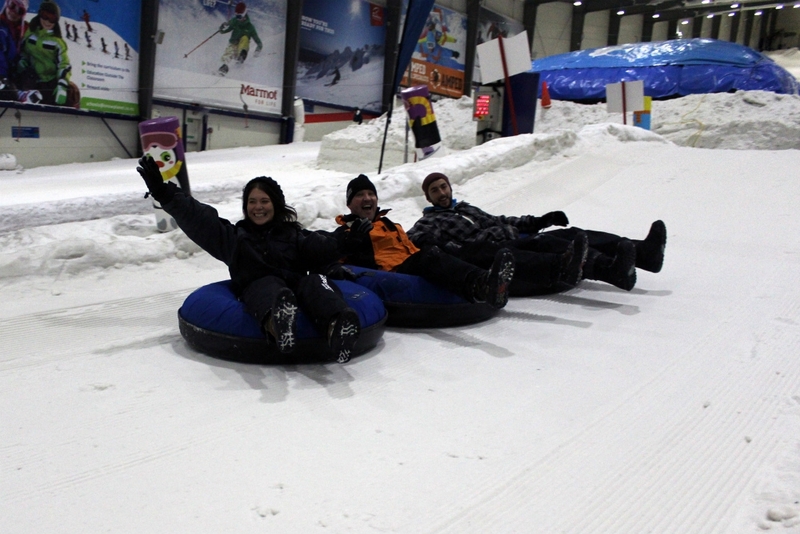 For visitors who simply want to have fun, snow tubing along a specially made track is easy and entertaining. 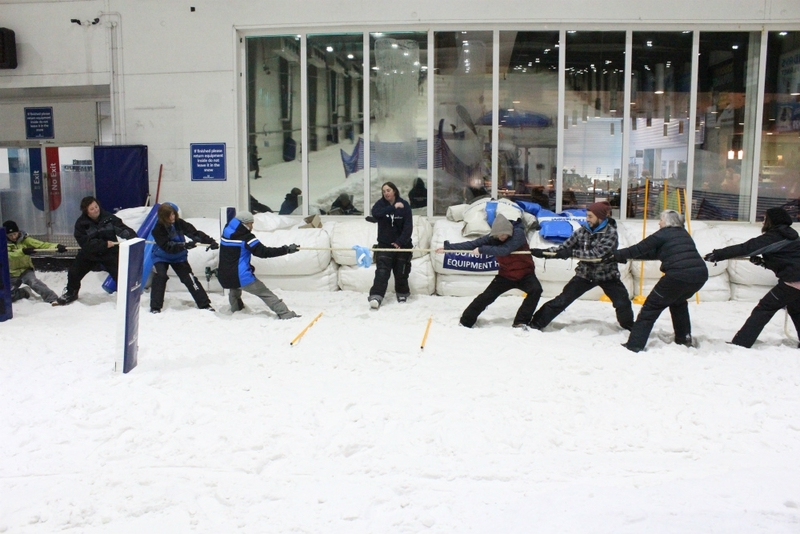 Visitors can bring their own clothes and equipment, or can rent all the equipment, gloves, and warm clothing they need from the centre. 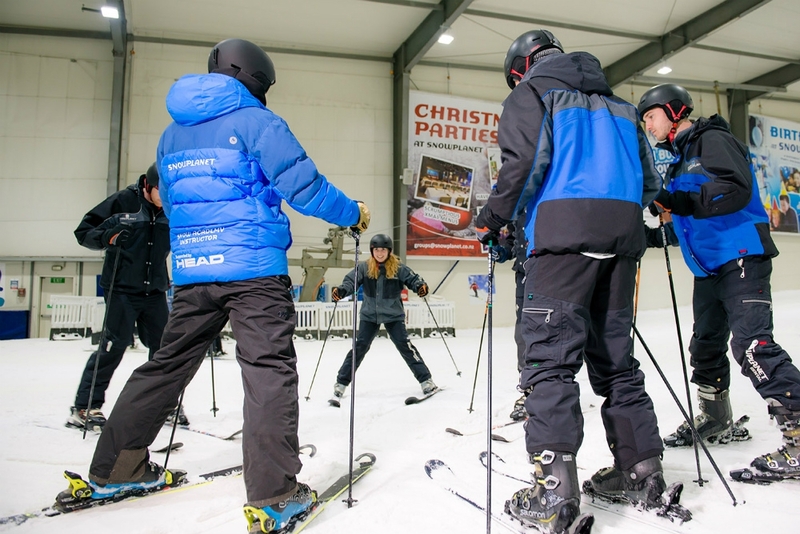 Group and individual lessons offer the chance to learn as a beginner, to improve skills, or to learn on a new piece of equipment. 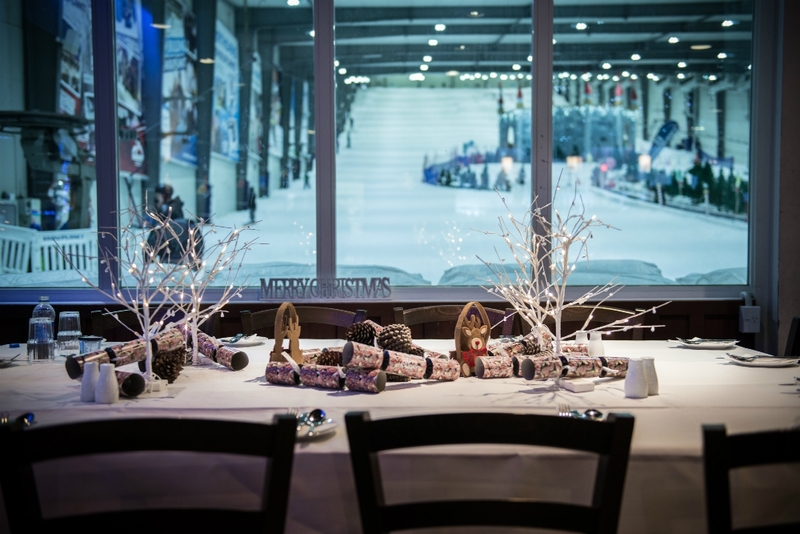 After hitting the slope, enjoy a meal or a hot drink in Snowplanet's 7 Summits Restaurant and Bar while enjoying panoramic views of the action on the slope. 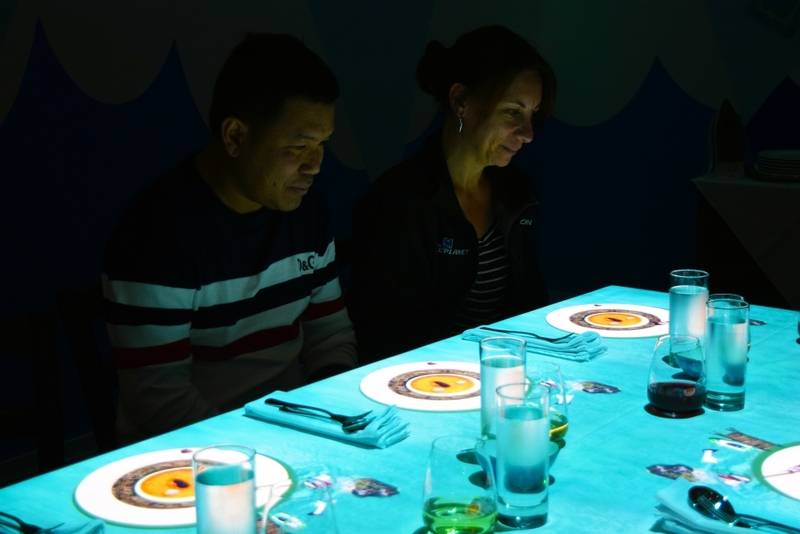 Immerse yourself in a 2 hour dining experience combining a ‘dinner and show’. Using the latest in 3D technology; journey through Europe, Arabia, India and mighty China as each delectable dish unfolds before you on your plate! With a delicious 3-course meal served after each chapter, this is truly a unique experience. 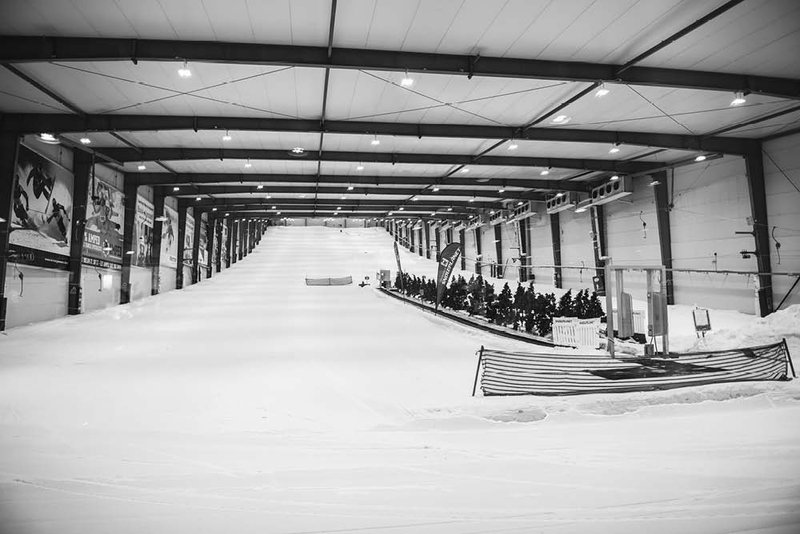 SNOWPLANET is open during the day and until late at night, including a special late night Friday opening with extra features added to the Terrain Park for serious thrill seekers. 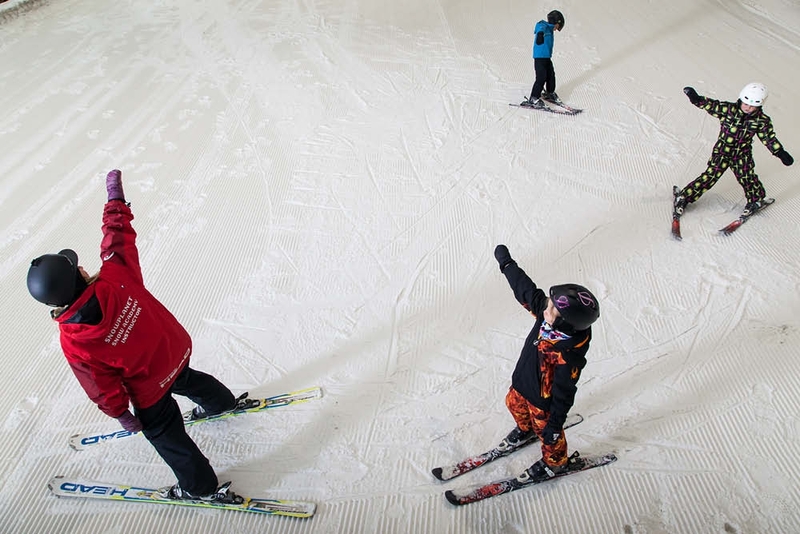 View the facilities with Google's Virtual Tour. 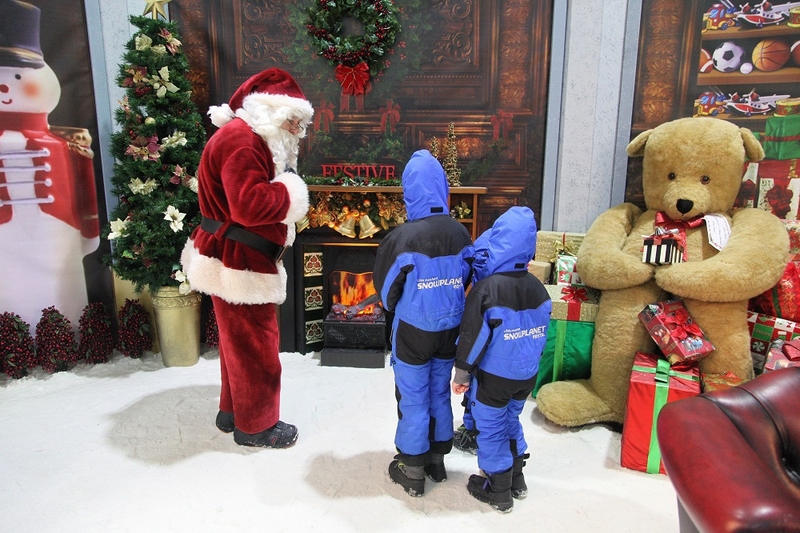 Adult Lift Tickets start at $47 for a 2hr pass / Child Lift Tickets start at $36 for a 2hr pass. 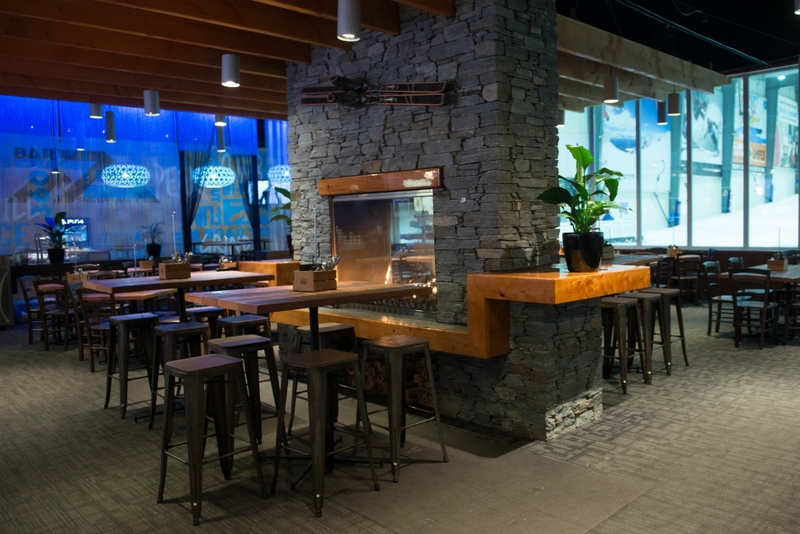 Check out our Night Promotions and other Specials! 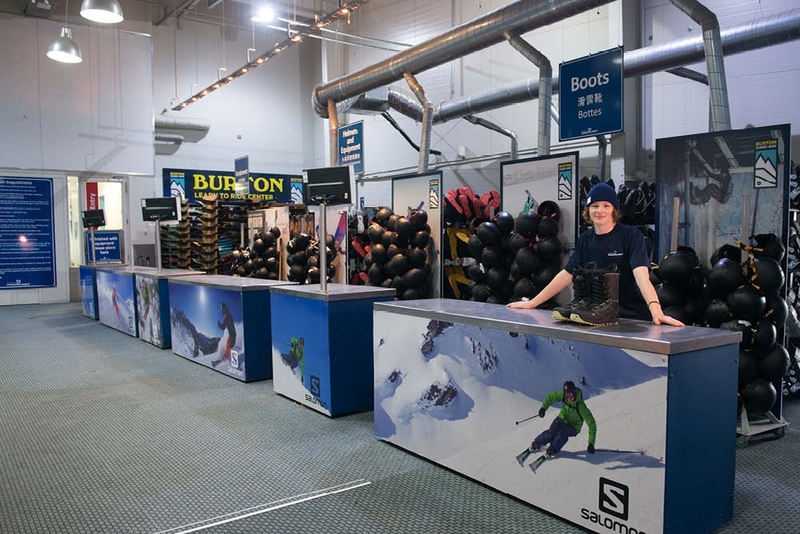 Monday to Thursday: 10.00am - 10.00pm / Friday & Saturday: 10.00am - 12.00am / Weekends, School and Public Holidays: 9.00am - 10.00pm. 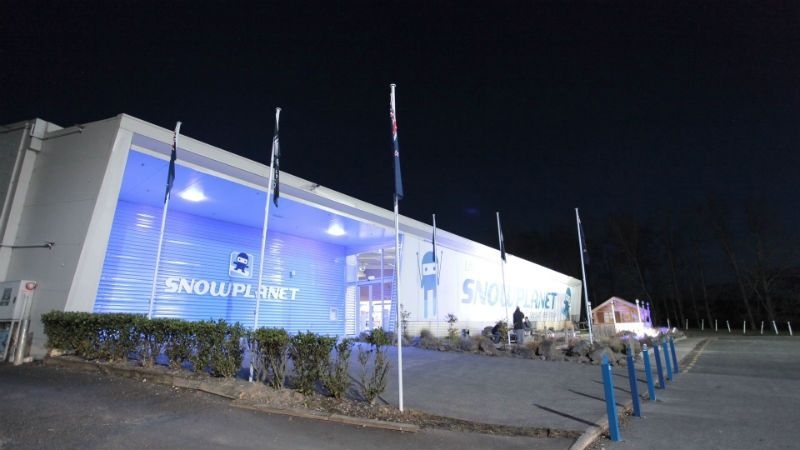 Please visit SNOWPLANET for full price information.